Lemuel Gulliver, a slightly staid ship's doctor, relates the tales of his astonishing travels. He encounters the tiny, warring Lilliputians; the giant, sceptical Brobdingnagians; the ludicrously intellectual Laputans; and the idealistic - if rather stolid - Houyhnhnms and their bestial servants, the Yahoos. 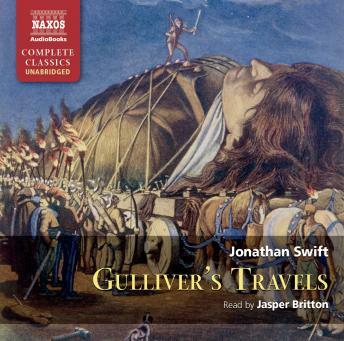 An immediate best-seller when it was first published in 1726, Gulliver's Travels has remained a favourite ever since. It was an attack on the politics and society of Swift's day, but it is also a polemical, inventive, surreal, vitriolic and wonderfully imaginative masterpiece, whose powerful satire continues to strike home.